Tallinn is a fantastic, but often overlooked, place. If you’re in Europe already, it’s a super affordable way to have a quintessential Christmas long weekend, complete with markets and a huge tree in the medieval square. If you are further afield and planning a longer visit to Europe, then make sure the well-known destinations like Paris and Munich don’t push the hidden treasures of Tallinn off your list. Its beautiful architecture, fascinating history, charming character and outstanding value all deserve your attention and time. There’s the old adage that love means being willing to sacrifice. For Florence, I very willingly sacrifice sleep, savings and any form of calorie counting - and would gladly do so any day of the week. It’s an easy exchange. Here you are repaid in cultural experiences that are nothing short of amazing. Click to read about Vespa tours, wonderful walks, and all the best bits of Florence. Cagliari is the capital of the Italian island of Sardinia. Filled with stunning architecture (including the 13th century Cathedral and the hilltop Castello) and situated on a breathtaking coastline, it is a great choice for a beautiful and peaceful Italian get away. Thanks to the fact that RyanAir and EasyJet both now fly direct to Cagliari Elmas Airport from a range of European cities including London, it can be a very affordable one too. We went on an absolutely amazing (and affordable!) private sailing trip in Sardinia - read the full post for details. 🚨 New post alert! 🚨 . ❄️🎄🐴🛷🍦🧀⛸🇺🇸 . This lovely guest blog from @_miss_meeka_ is all about the winter wonderland of Stowe in Vermont. For the born and bred Queenslander, her White Christmas was straight out of a fairy tale! . 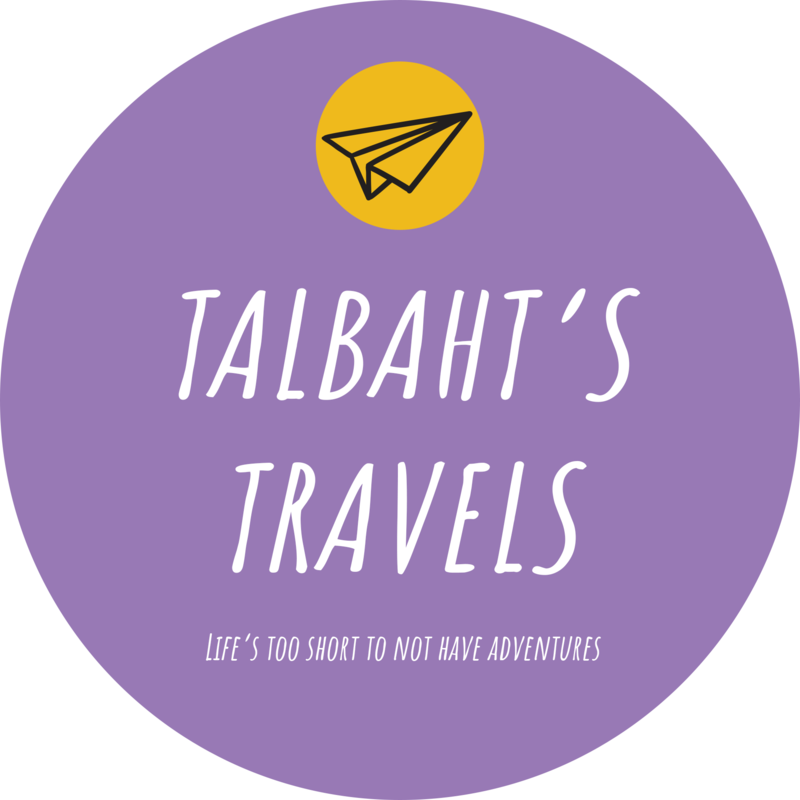 talbahtstravels.com/vermont, and link in bio.